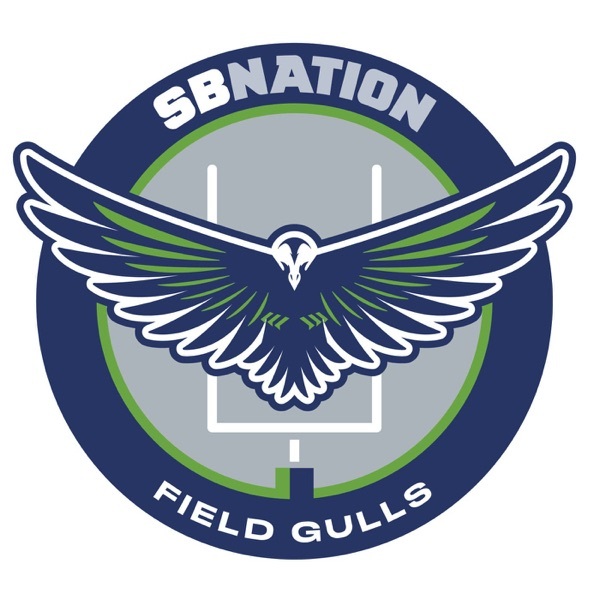 The official home for audio programming from Field Gulls, SB Nation's community for fans of the Seattle Seahawks. Field Gulls #3: How much is too much to pay Russell Wilson? Catch all the latest news and opinions about your favorite team with SB Nation's NFL podcasts!